The Green Local School District Board of Education is responsible for providing a quality educational program for over 4000 students district wide. The board's main job is to set district policy. 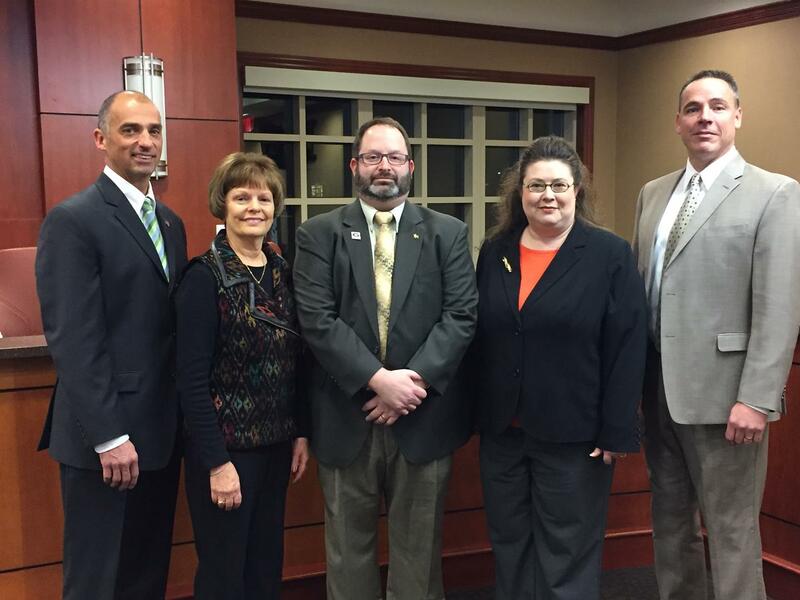 The five elected board members serve four-year terms. The board hires the superintendent who is responsible for carrying out board policies, providing educational leadership and managing the district's staff. The board also hires the treasurer who serves as the district's chief financial officer. The treasurer is responsible for the financial affairs of the district.